I wrote earlier about how every fundraiser needs Grit, Grace and Gratitude. Today I’m diving into the attribute of grace. If you’ve been a fundraiser for any length of time, you know there are times when you need grace. It might be grace under pressure (“Don’t let them see you sweat”). It could be a grace period (“Of course we can extend the payment period for your pledge”). You may have to execute a graceful move (as you shimmy your way through a sea of red wine glasses to meet a donor at a crowded event). We are unfailingly gracious to our donors, prospects, and champions (“No problem at all that you forgot our appointment! I’m happy to drive out again – when might be most convenient for you?)”. For me, ‘grace’ means kindness and approaching people or situations with a welcoming heart and open attitude. 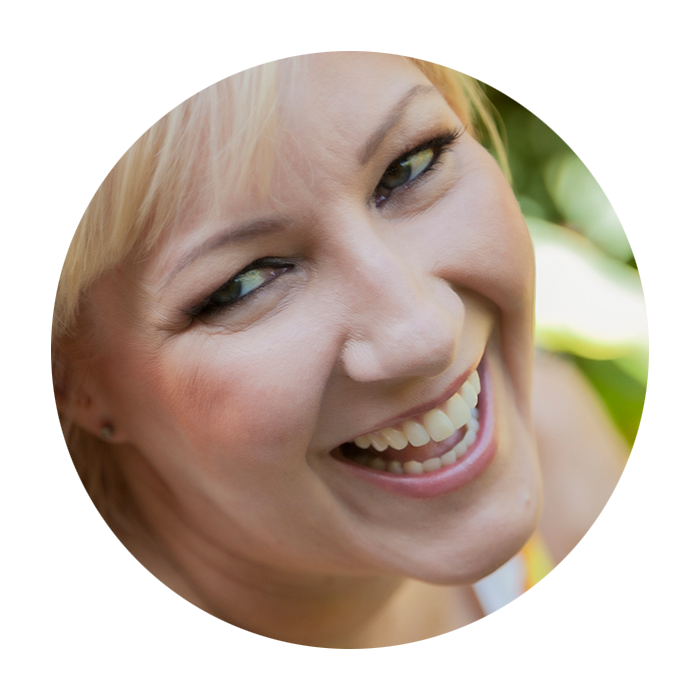 Acting with grace means overlooking frustrations, being considerate and thoughtful. Grace may be the most important characteristic we need for success. 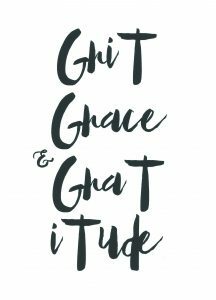 Grace offers the ease to keep our lives as moving smoothly as we navigate the delights and challenges of working in the nonprofit sector. Let’s face it, as a fundraiser you have the joy of connecting with a wide variety of people: donors, volunteers, board members and team members. And introverts and extroverts; the emotional and factual; the elderly, the young, and every one else; the fans and the haters. It means we sometimes must call on every type of grace we can. Happily, I find that nearly every fundraiser handles situations with grace when it comes to donors, volunteers and prospects. Sometimes, though, I find that we fundraisers may be more gracious with external audiences than our internal teams. It feels harder to maintain composure, squelch irritations, and rise above pettiness. We should be extending our well-practiced grace with them, too! Here’s a trick I use when I find grace wearing thin: I imagine that today this person’s favorite pet ran away. Or she recently had confirmation of a serious health problem. Or his job was eliminated. At the very least, I imagine that he or she was well-intentioned, rather than feeling aggrieved. Next time you’re feeling less-than-gracious toward someone, give it a try. As fundraisers we have big hearts. Acting with grace allows others to see just how big our hearts are, from every angle.